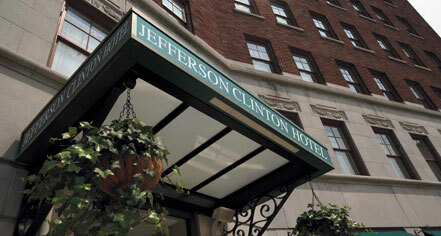 The Jefferson Clinton Hotel’s downtown locale puts the best of Syracuse at your doorstep. Within Armory Square, you can explore a variety of restaurants, shops, museums, and entertainment venues. 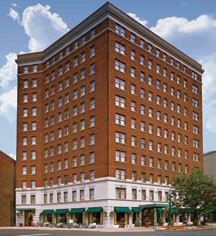 An on-site fitness room is available, along with complimentary DVD rentals for in-room use.